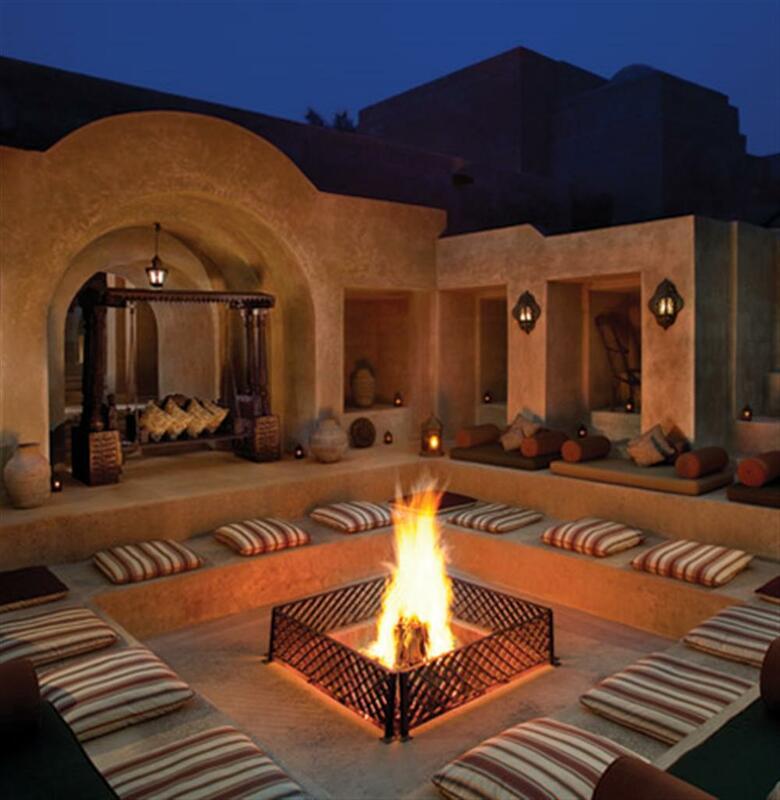 Situated in the heart of the desert and nestled in the dunes of Dubai, Bab Al Shams Desert Resort & Spa is the ultimate luxury retreat. 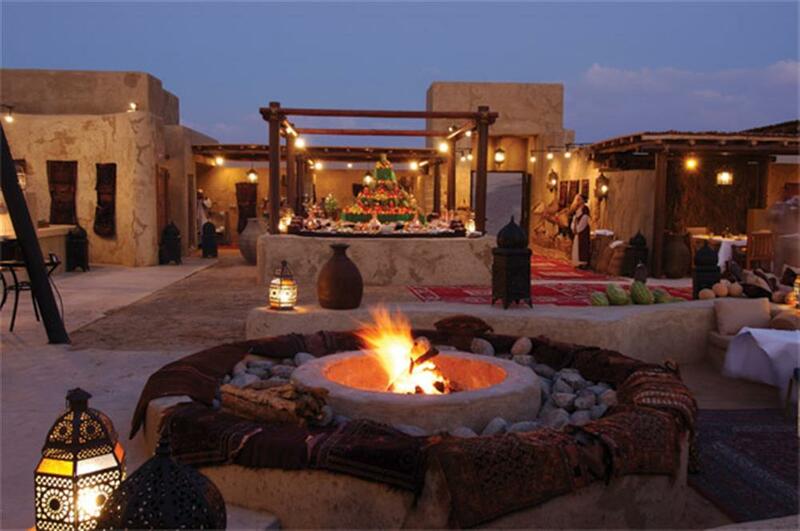 With its literal translation from Arabic meaning 'gateway to the sun', Bab Al Shams is built in an Arabic fort setting in and around an oasis. 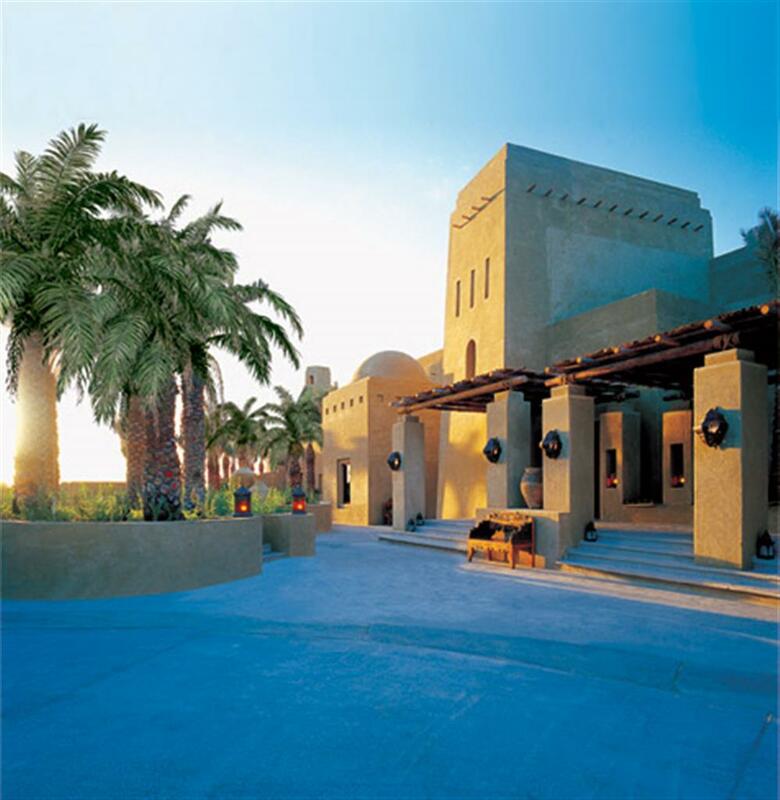 Inside the walls, shaded courtyards, walkways and water features provide cool shelter and maintain the unique ambience and atmosphere of the resort. 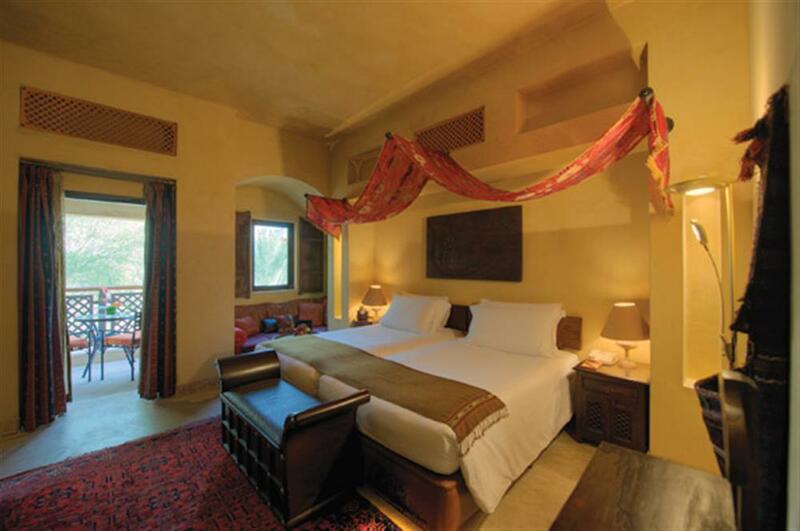 From the Superior Rooms to the Royal Suite, all rooms offer both authenticity and all modern comforts with a choice of desert or courtyard view. In room facilities include high speed Internet connection, International dial up telephone, coffee & tea making facilities, satellite TV & radio, minibar, generous selection of bathroom amenities, 24 hour in-room dining, private safe, beautifully appointed bathrooms with rain showers, daily room servicing, and a turn down service. 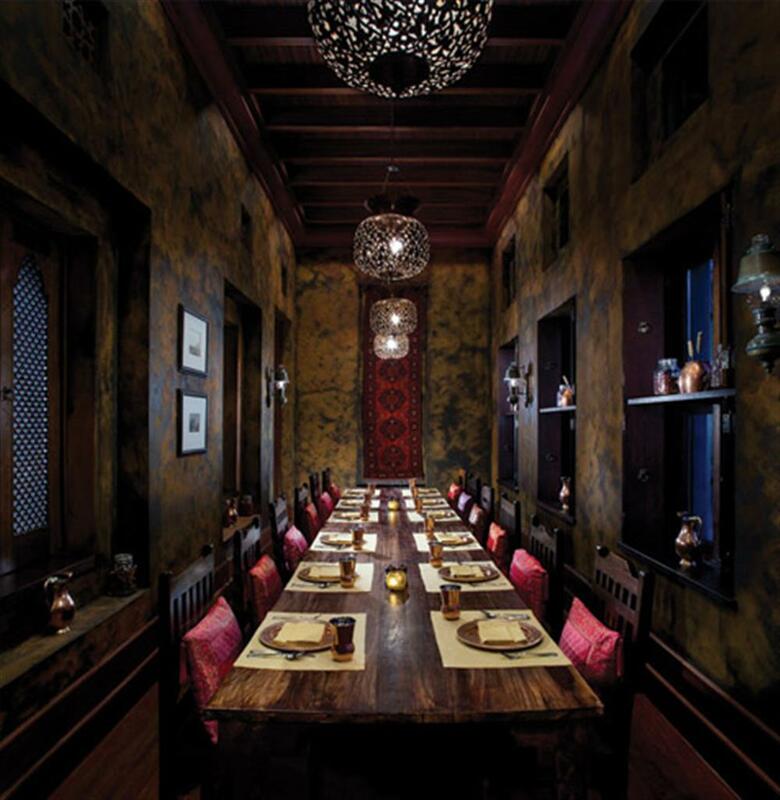 Dining at Bab Al Shams reflects world class standards in both cuisine and service. 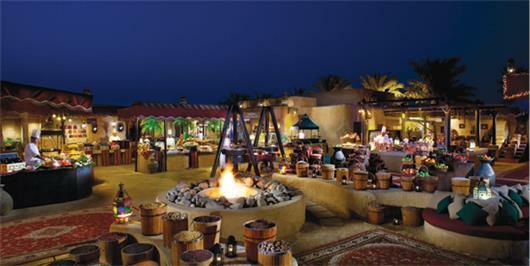 From traditional Arabic fare to slowly cooked Indian dishes, the resort offers a range of exquisite dining experiences. Those looking for action and adventure can book a Jeep desert drive. 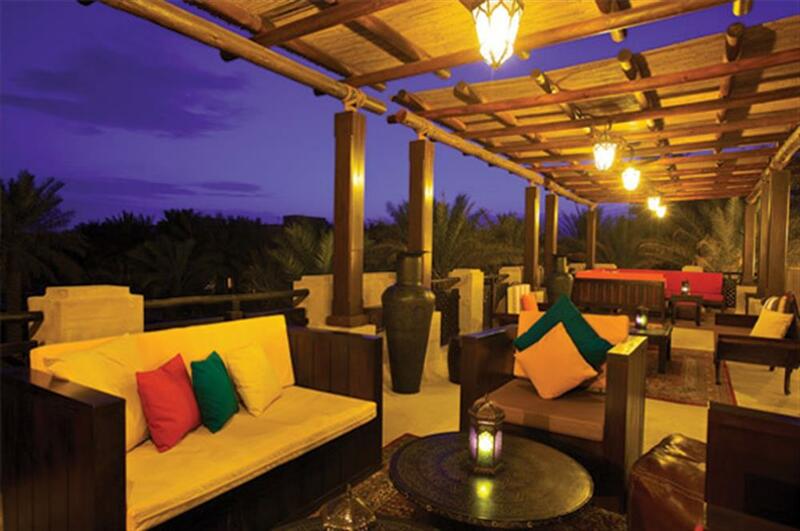 Here guests can experience the adrenaline pumping thrills and spills of an exhilarating desert adventure. Guests can also enjoy a complimentary camel ride amongst the rolling dunes during sunset, a truly authentic Arabian experience. Also on offer are horse riding, archery, falconry, personal training sessions and a host of lawn games including table tennis, mini golf and croquet.